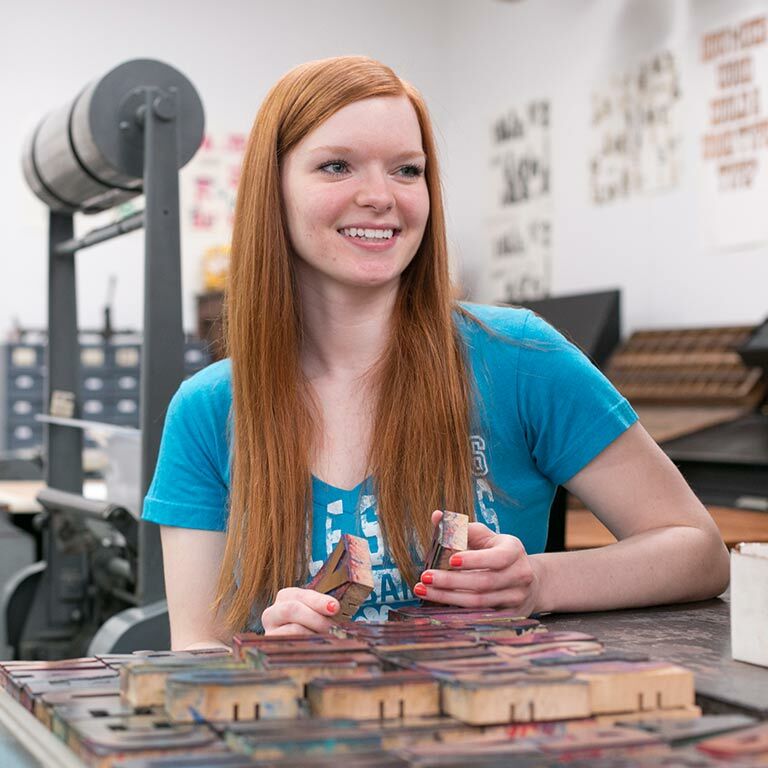 The Herron Honors Program connects motivated, high-achieving art and design students and gives them more opportunities to challenge themselves academically. Herron Honors students have membership to the IUPUI Honors College, with access to the study space, computer lab, collaboration rooms, and advising staff in University Library. They also have the opportunity to pursue the Honors minor in leadership. Herron Honors students can earn Honors credit in designated Honors courses, or by creating an Honors contract that augments a standard course. Honors courses involve richer critiques and classroom discussion. There are two options for Honors housing on the IUPUI campus. 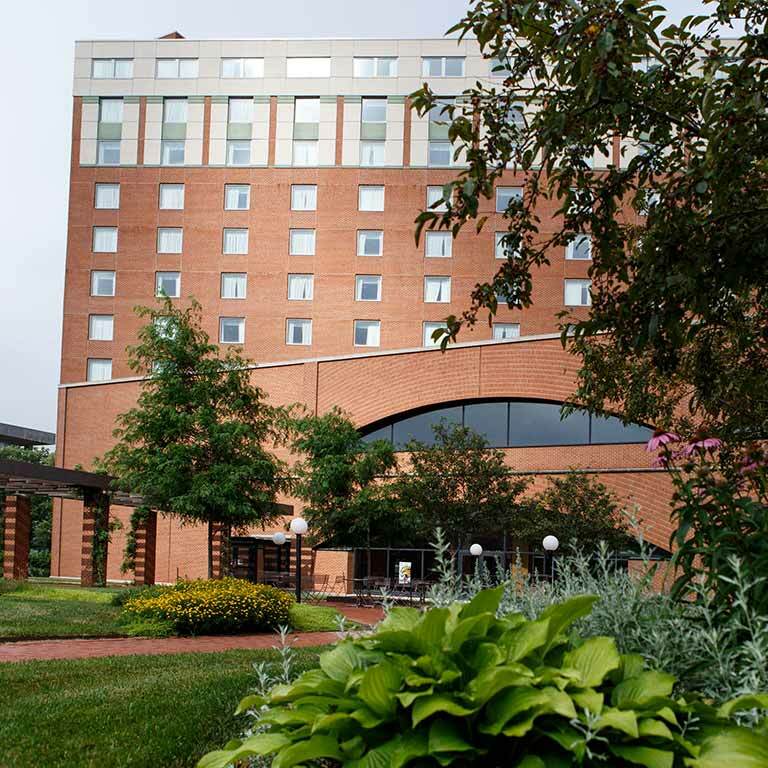 Herron Honors students can apply to live in The Tower their freshman year, or the Campus Apartments on the Riverwalk after that. Once admitted to the Herron Honors Program, students must maintain a 3.3 GPA and complete 24 honors credits to receive Honors designation on their diploma. At least 15 of the Honors credits must be earned in Herron courses. Honors College applications are currently open! The deadline to apply is May 11.